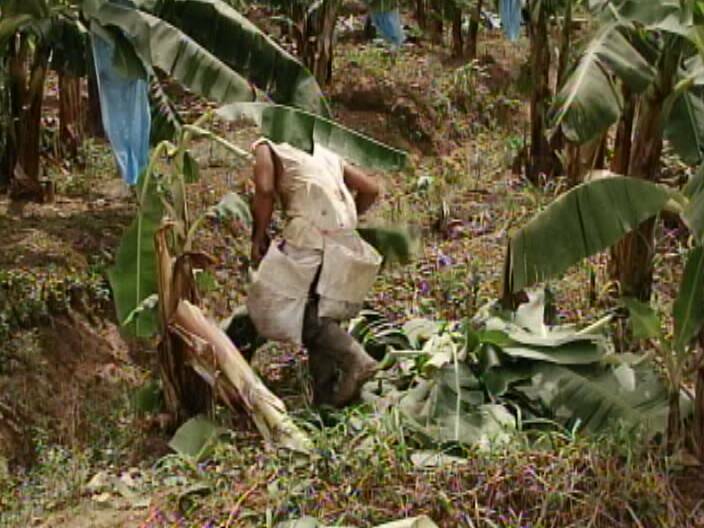 Belize exports bananas to Fyffes; the first fruit brand in the world and arguably one of the most important fresh produce companies in Europe. 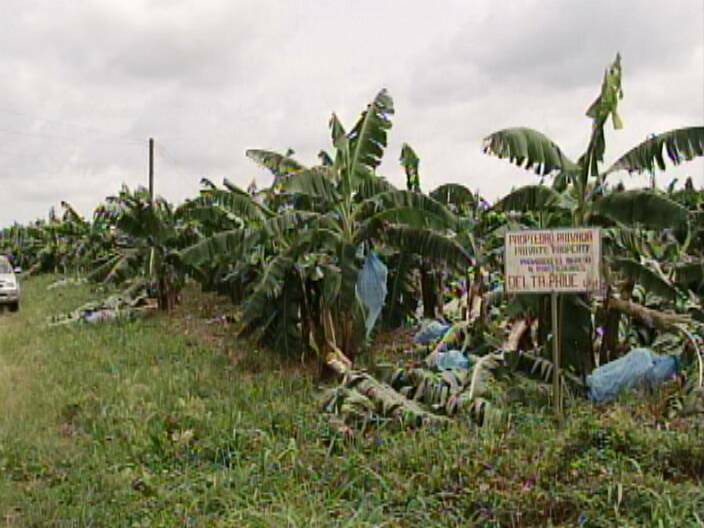 But banana production is under threat after two nights of thunderstorms battered the country’s banana belt. 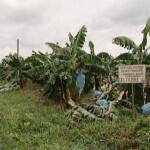 That means that exports from the south of Belize to Fyffes’ headquarters in Ireland and the United Kingdom will drop by forty percent and millions of dollars are projected in damages. 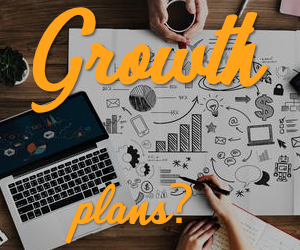 Four million tones per year are exported but that will now reduce significantly at a time when market prices are holding their own. 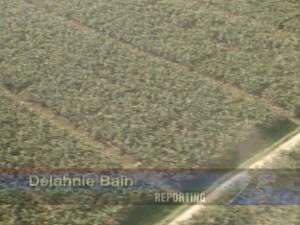 News Five’s Delahnie Bain reports from the South’s battered banana belt. 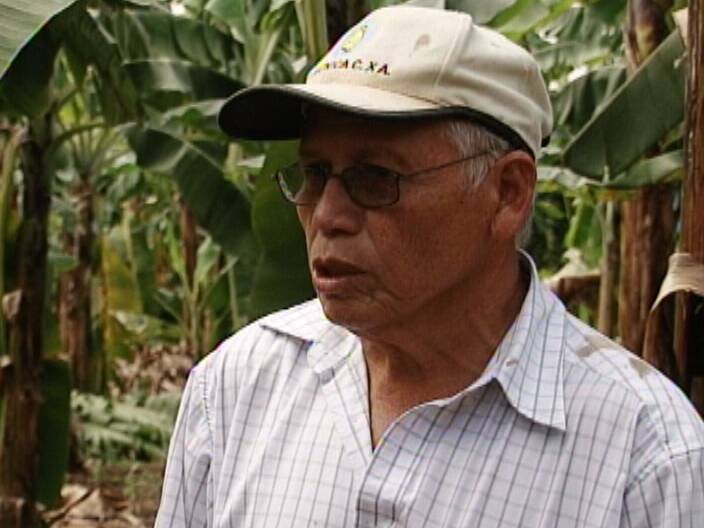 From a bird’s eye view, the banana farms in the south appear normal, but on the ground it’s a completely different story. 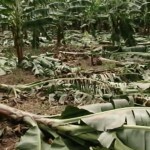 After two nights of thunderstorms, the banana industry has suffered millions of dollars in losses with forty percent of the overall crop being damaged. 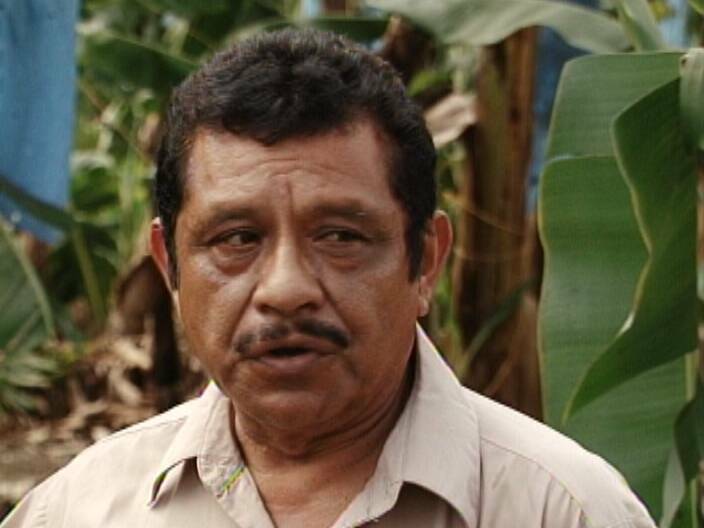 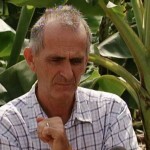 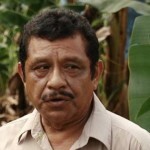 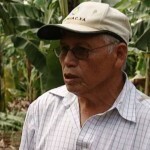 Eugene Zabaneh, Banana Grower/CFO, Banana Growers Assn. 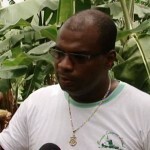 Winds of up to fifty miles per hour split some trees in half, while others were completely uprooted. 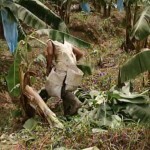 But apart from fallen trees, there are other factors that contribute to the losses in the industry. 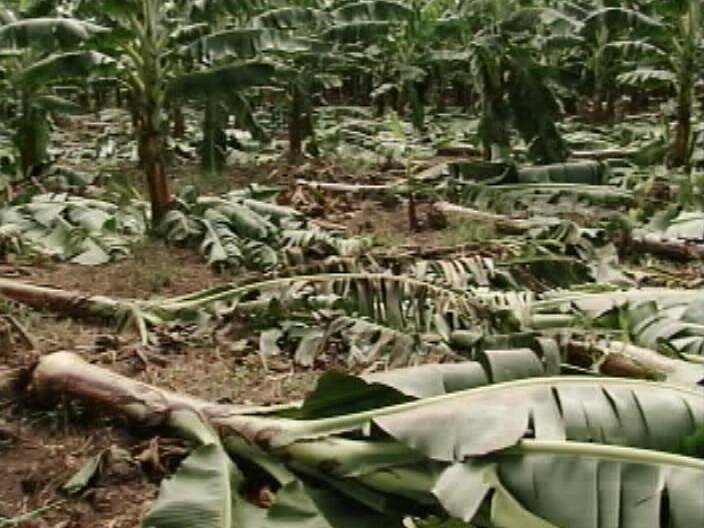 The banana industry is extremely vulnerable to weather conditions and was already struggling financially, before disaster struck this week. 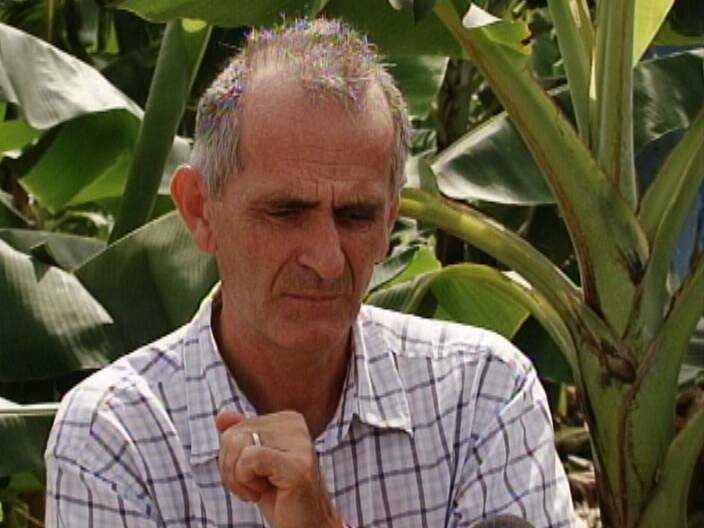 The industry stakeholders hope to meet with government, Fyffes and other lending institutions to finance the rehabilitation of the farms. Delahnie Bain for News Five. 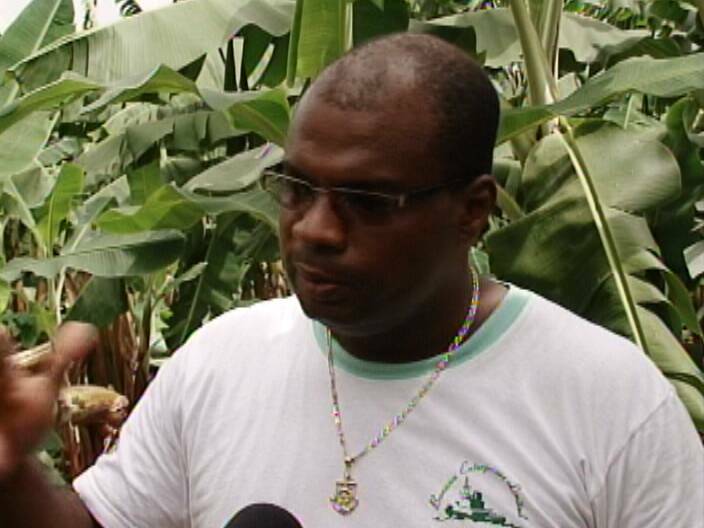 According to the farmers, the industry has not recovered from the financial devastation caused by Hurricane Iris in 2001.